This year marks Maserati's 100th anniversary. This day marks the 68th anniversary of the Italian Republic. What better way to celebrate Italy's National Day than with a gallery of beautiful Maserati cars? 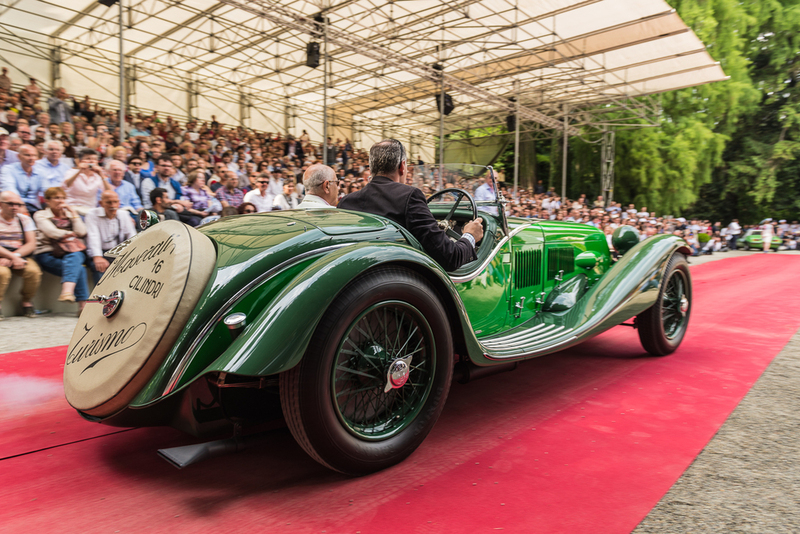 All of these cars are absolutely beautiful, but the Maserati that most struck the Concorso's jury and public was Albert Speiss' 1956 Maserati 450 S, running in the "Da Corsa" (Racecar) class. The 450 S won the Trofeo BMW Group (Best of Show by the Jury), and was awarded Class Winner. A truly spectacular machine. If you haven't already, you can check out the 2014 Maserati Alfieri concept car and the other concept cars and prototypes from Villa d'Este 2014.